After the peak season last #deathDecember, it’s our favorite time of the year, #makeupshopping! Here are some of our hoarding for the first month of the year. 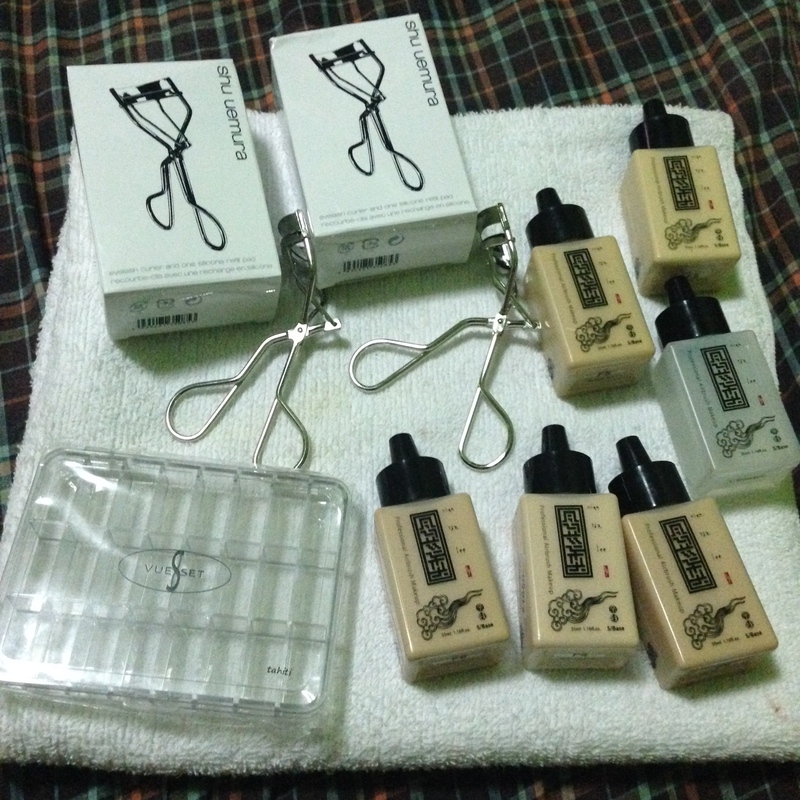 * NTL Airbrush Foundations in F5-Boracay Sand and F5-Bubble Tea at Php 1,650 each. 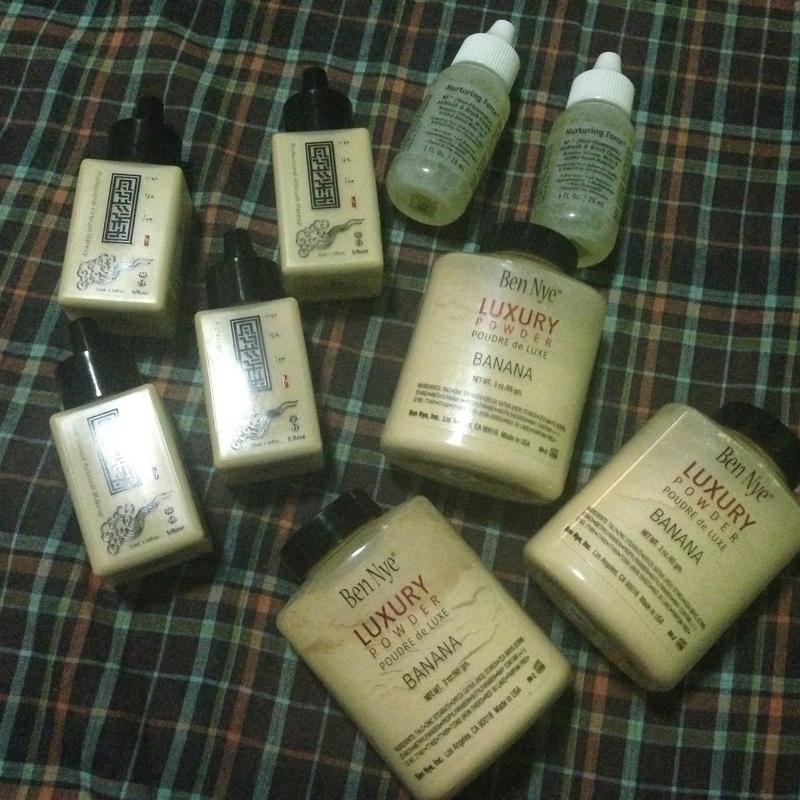 * Ben Nye Luxury Powder in Banana at Php 1,200 each. * Nurturing Force Airbrush Cleaner at Php 420 each. * Vueset Palette at Php 800. 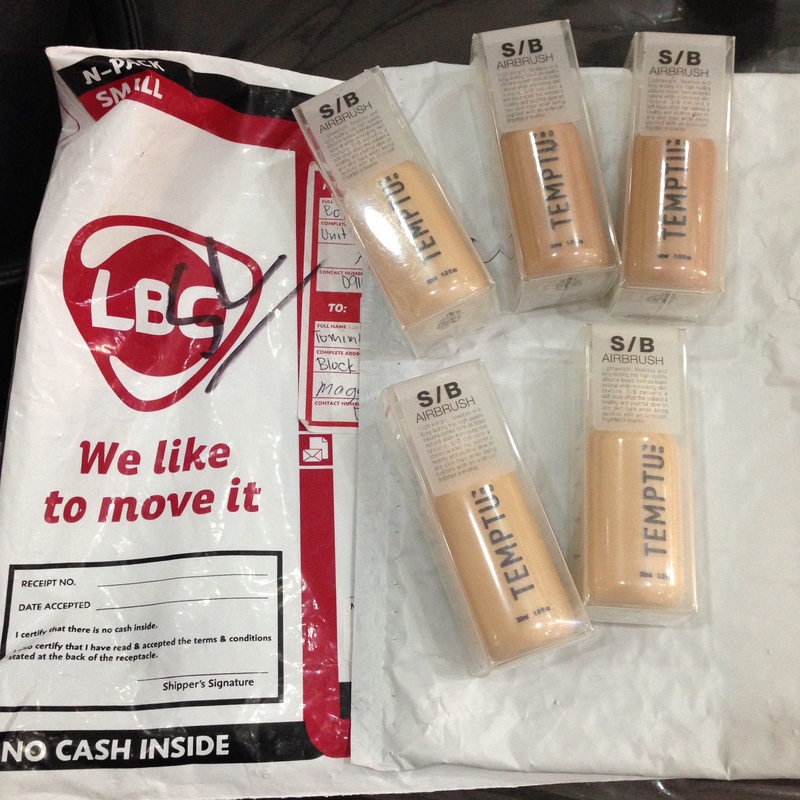 TEMPTU Airbrush Foundations at Php 1,300 each.